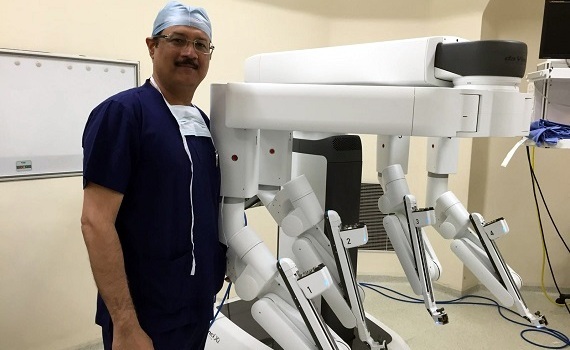 Cardiac team of the hospital has performed a heart retrieval and transplantation surgery in 100 minutes. 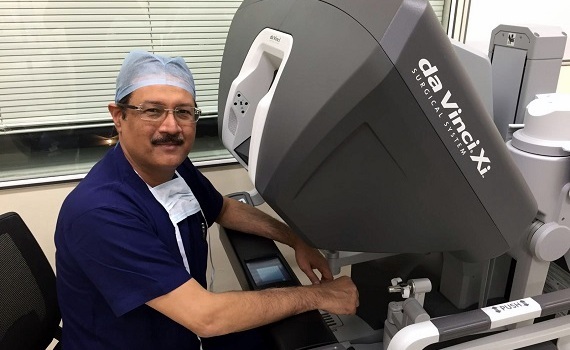 The Cardiac team has also surpassed the European medical centers in performing a complex CABG surgery with very low morbidity and mortality rates. 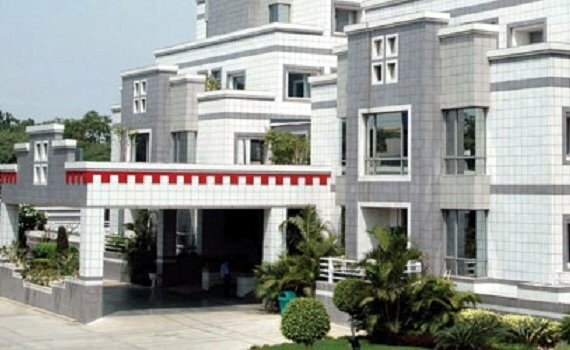 Built on a vast expanse of 3.5 acres, the hospital houses 200 beds. 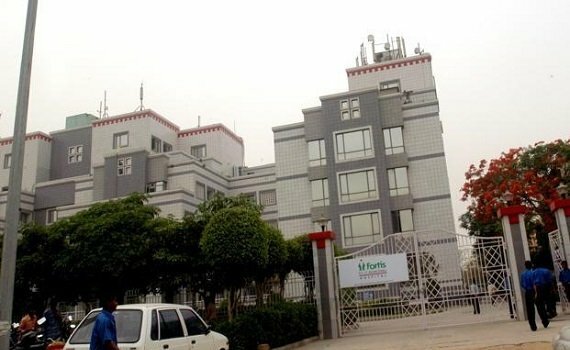 India’s first Stem Cell Lab was introduced by Fortis. Has state-of-the-art 256 Slice Brilliance iCT Scanner. 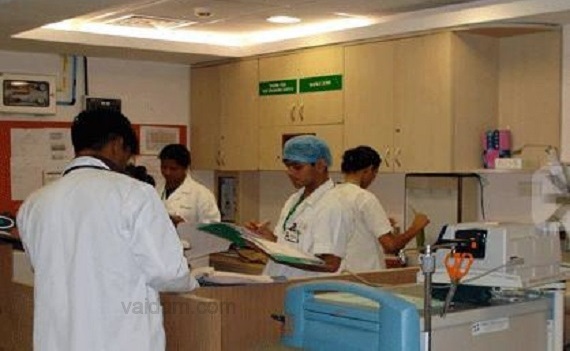 First of its kind, E – ICU, that allows clinicians to access patients 24X7 and is used across all Fortis Hospitals. 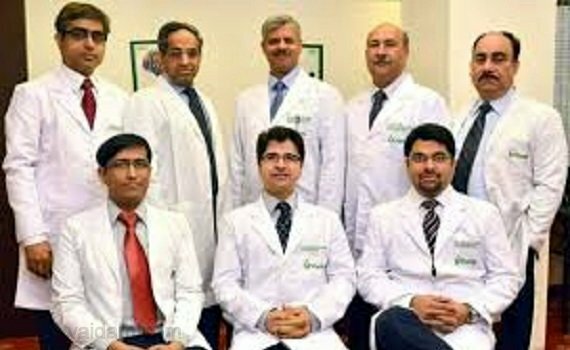 Wide range of exclusive services are offered to the international patients. 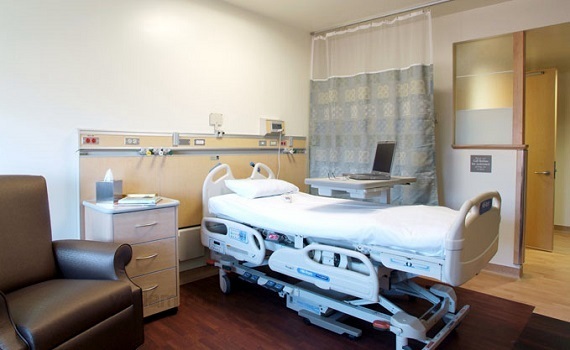 All rooms for international patients are wi-fi enabled. Customized diet plans are offered for international patients. 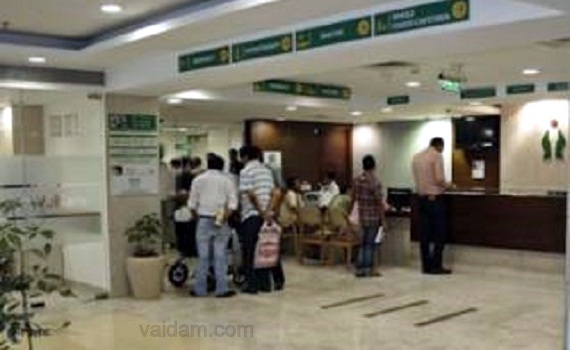 Fortis Kiosk is available to International patients round the clock at the IGI airport. Cafeteria, Parking, Ambulance, Baby Sitting, Pharmacy, Valet Parking, Info Desk, Blood Bank, Money Changer, ATM and library are also available in the hospital. 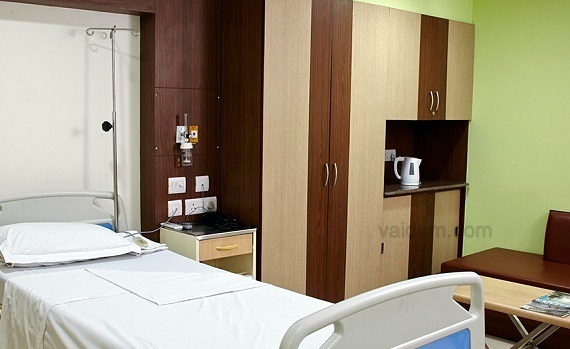 Budget hotels, guest houses are available within close proximities of the hospital. 3 star to 5 star hotel chains are also available nearby.